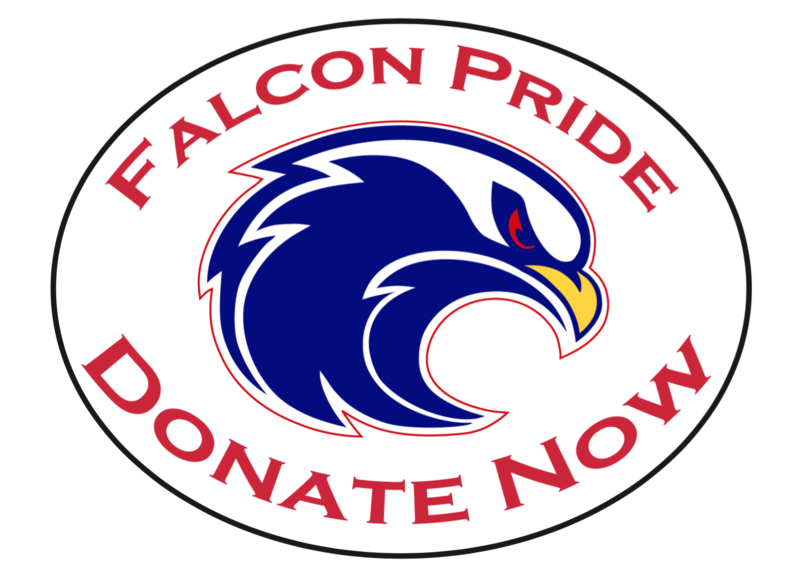 The Falcon Pride Donation Drive is a cash donation drive to raise money to fund the many programs and services ACM’s PTA provides to students, staff, and families. The drive ended on October 12th and thanks to you, we exceeded our goal and had a record breaking year! Over $50,000 was donated by ACM families/friends/neighbors and so many amazing local businesses. To see a list of these businesses, click here. To see a list of families that collected donations at the Gold, Red, and Blue levels, click here. QUESTIONS ABOUT THE FALCON PRIDE DONATION DRIVE?